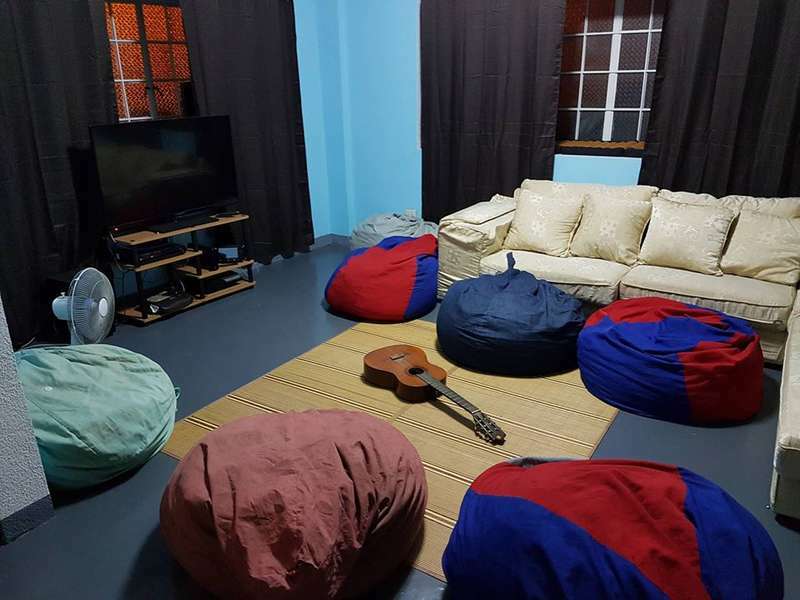 Cozee Monkey, the best kept secret in Manila, is the perfect place for backpackers to feel cozy and right at home. 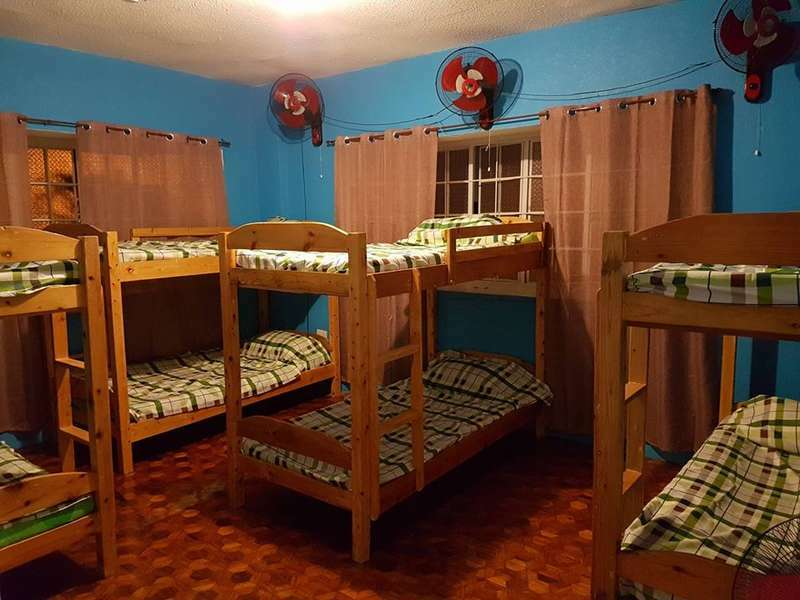 It is more than a hostel but a community of people who only look to have fun and enjoy what life has to offer. 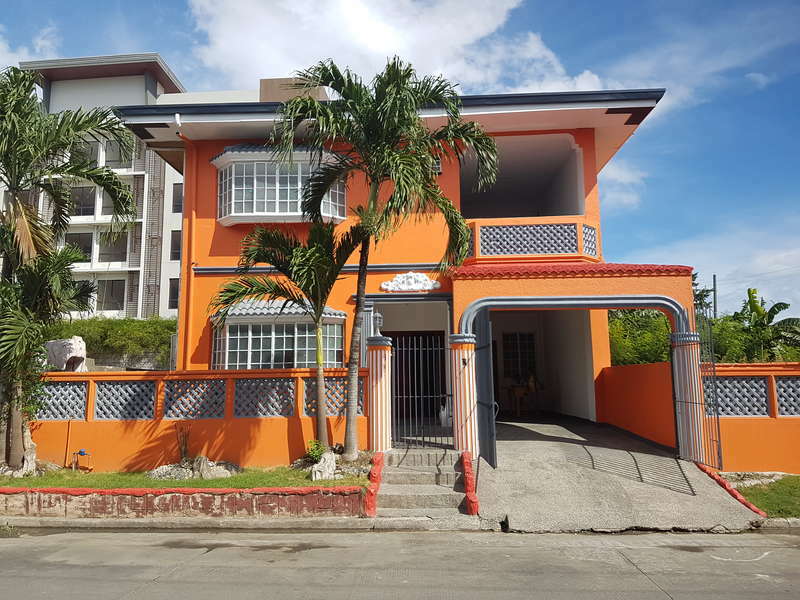 We are located at the heart of Manila and a very short distance from Ninoy Aquino International Airport which provides convenience and worry free travel to our backpackers. Cozee Monkey is a unique local Filipino designed house that has a great communal area, basketball ring, , beer pong, card games, hammocks and air-conditioned rooms as well as fan rooms with comfortable beds and many more... The hostel staffs are friendly and responsible who provide superb service, hospitality and share the same fun and positive vibes that backpackers yearn for. Come as a stranger, chill as friends and leave as family. Cheers! We do not allow cancellations of bookings unless the guest has a valid reason. We are here to please you!